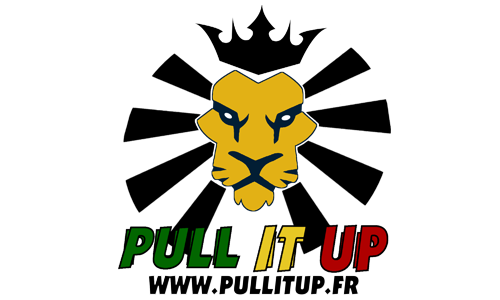 Pull It Up est une émission de radio Reggae/Dancehall qui a pour but de promouvoir cette musique. Pull It Up est diffusée sur Radio C2L tous les Vendredis de 22h à 00h. Cette émission est proposée et présentée par DJ Faya Gong. Toutes les demandes seront examinées. Pull It Up is a Reggae/Dancehall show, which aims to promote and spread this music. Pull It Up is broadcast on Radio C2L every Friday at 10Pm to 12Am. 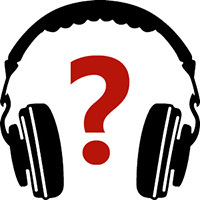 This show is presented by DJ Faya Gong. You are an artist ? You also want your music to be aired in the Pull It Up Show ? It’s simple, Send us your information, CD, etc. .... All requests will be examined. For any other information or requests, feel free to contact us.